Classy, sleek and beautiful; these are the first thoughts that will come to a user's mind when they lay eyes on the HTC Desire 610. The rounded edge minimalistic block design comes in five colours, black, white, red, grey and green. The 143.5 g, Android 4.4.2 Kit Kat smartphone packs in considerable power with its Qualcomm Snapdragon 400 quad-core processor clocked at 1.2 GHz, 1 GB RAM, Adreno 305 GPU, and 8 GB internal storage. The somewhat small internal storage can be upped with an additional 64 GB using the MicroSD slot. At the rear, there is an 8 MP BSI sensor camera with f 2.4. At the front, there is a 1.3 MP FSI camera. 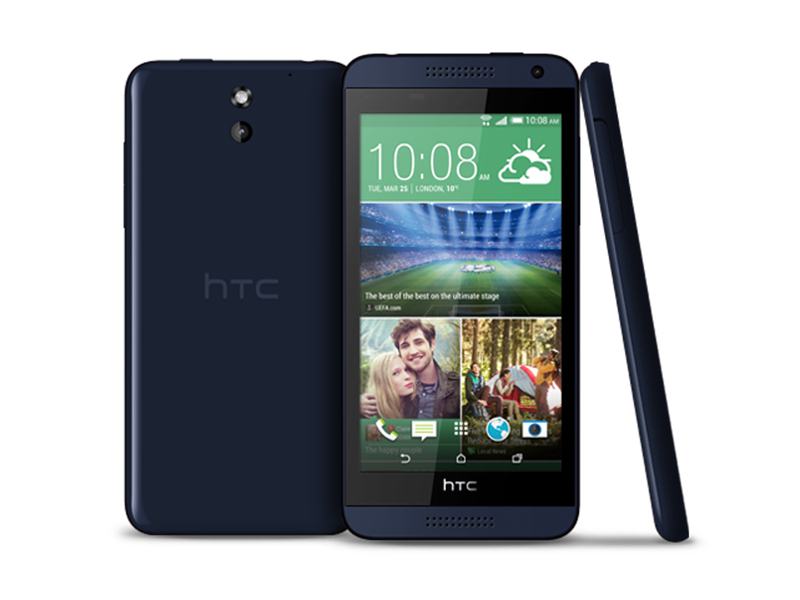 HTC is known for good image taking capability and the HTC Desire 610 definitely delivers. The audio quality is another strong point for HTC devices and the front facing stereo speakers with HTC BoomSound technology packs a punch. Other features include Bluetooth 4.0 with aptX, 3.5mm stereo audio jack, A-GPS + GLONASS and FM Radio. Powering the HTC Desire 610 is an embedded Li-polymer battery cell rated at 2040 mAh which gives around 15.8 hours talk time. 70.88%: This rating is bad. Most notebooks are better rated. This is not a recommendation for purchase.